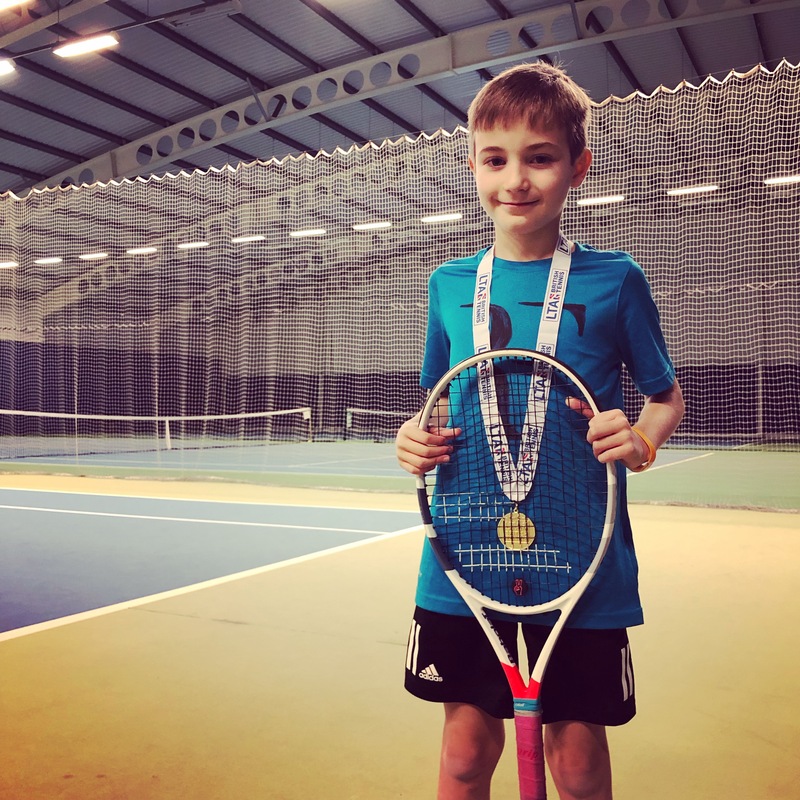 January 2019 – Update on Seb’s Tennis!! 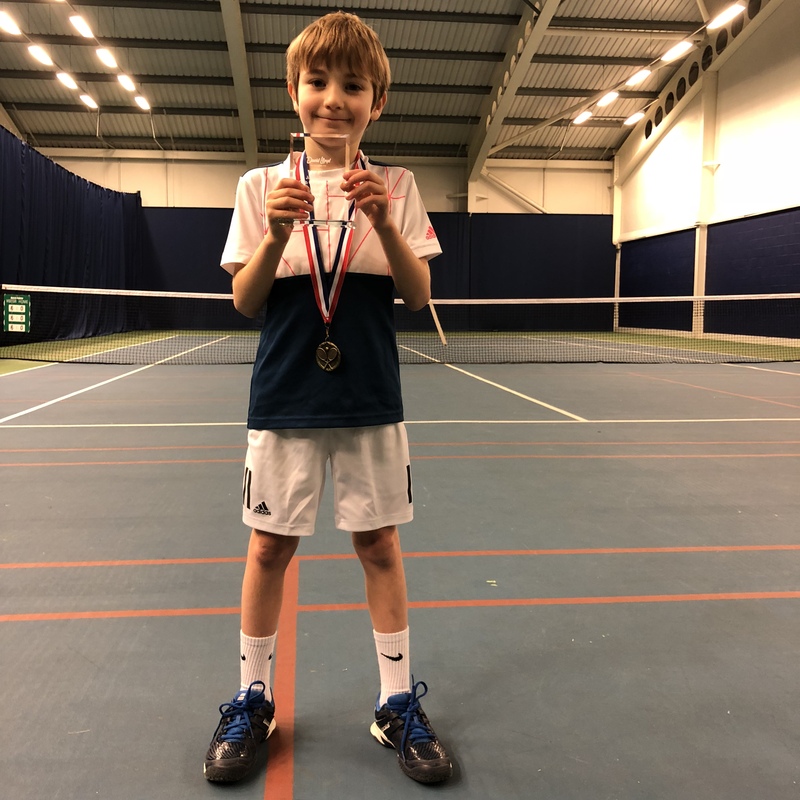 He has been taking part in Orange Ball tournaments (9 + Unders) around the Southwest region with the aim of getting his ranking up to an Orange 1 before the Summer Season starts April 2019. 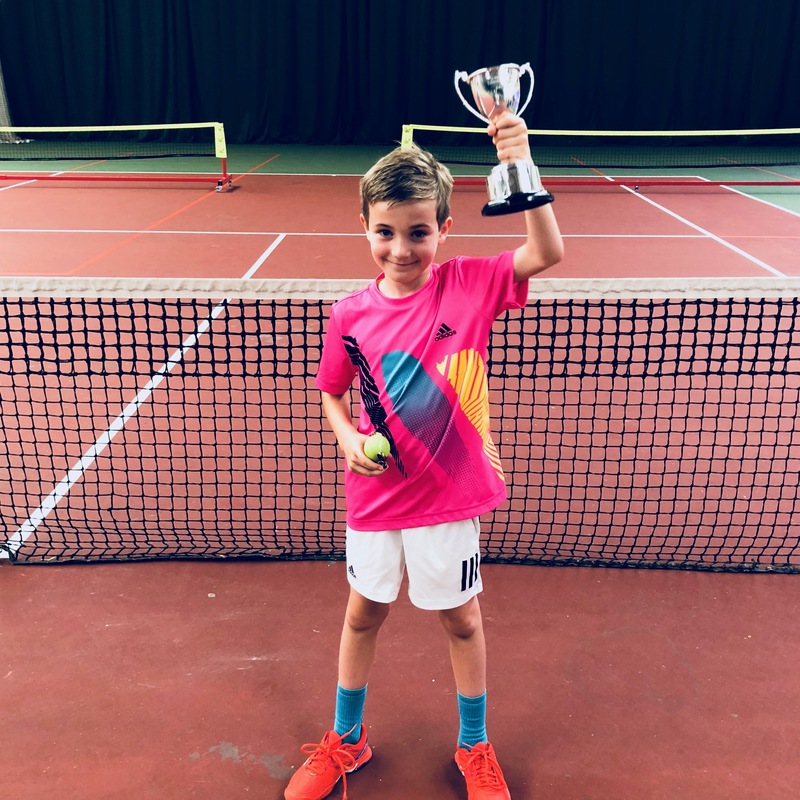 In the last month Seb has won 2 tournaments – one at David Lloyd Gloucester in December and one at Painswick last weekend. During both of these he WON ALL of his matches convincingly!! We are thrilled to say he achieved his Orange 1 ranking already!! He’s still officially ‘playing up’ as not 9 yet!! So the next aim is to get to Orange 1* before September so he can ‘play up’ at Green ball. Seb is also enjoying his County Training at Oxstalls and working hard to try to be part of the Gloucestershire Team this summer. Fingers crossed!! During the Christmas holidays, I tried a new sport. I went to the Alps and learnt to ski. 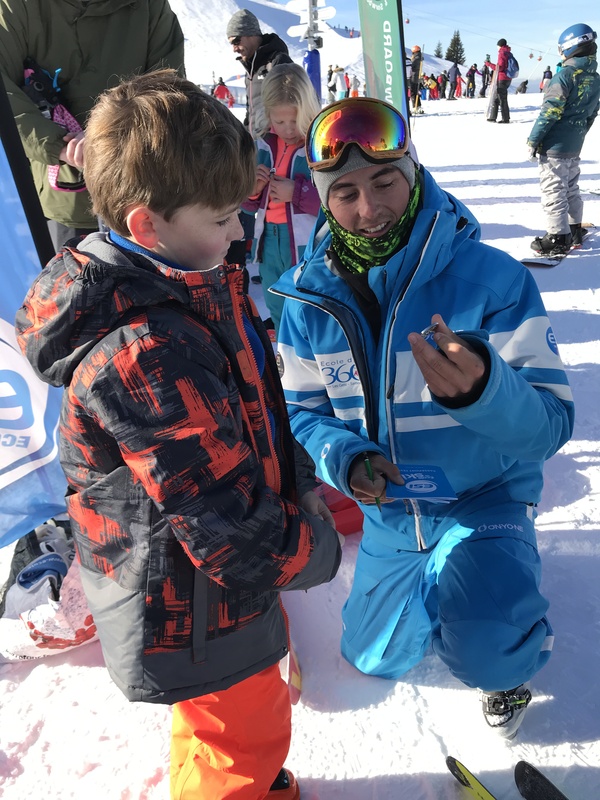 My instructor was called Sylvain and with him I learnt how to snowplough, how to stop, I practised skiing in parallel and worked on parallel turns. We used the green and blue runs on the mountain. We even had a go at some red slopes. I achieved my Bronze Cristal Award, which means I can turn and side slip on blue runs. I am very proud of myself because I can now ski from the top of a mountain down and I even saw Mont Blanc from the top of the mountain we skied on. I can’t wait to go again. 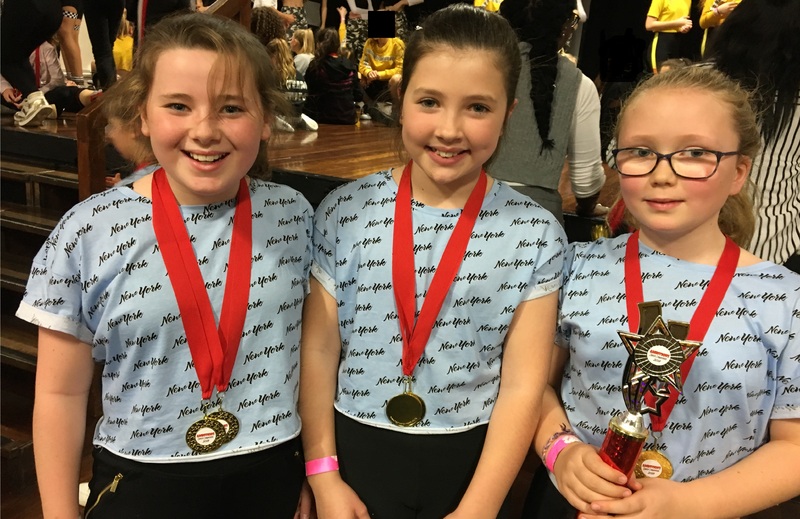 Ruby, Mia and Ella came first in the beginners Group Street Dance category at the Ambitions dancing competition on 25th November. More tennis success for Seb! Following on from the county trials he’s been selected to be part of the Gloucestershire County Training squad for the 2018-19 9 and Unders (Orange ball)! Only 10 boys were selected and he’ll attend 9 training sessions before they make the final selection for the County Cup next summer. He also won the David Lloyd Gloucester All Stars 8& Unders (red ball) Tournament on Saturday. Winning all 9 of his matches!! He now goes through to the regionals in Swindon next month. Seb becomes 2018 Gloucestershire 8 & Under County Champion!! Seb has been busy with his tennis over the summer with both practice sessions and more tournaments. He has been taking part in Orange Ball tournaments (9Us) with the aim of getting his ranking up to an Orange 2 before the summer finished. We are thrilled to say he achieved this in August, especially as he had to take 2 months off with a broken right elbow. He also took part in County Champions at Oxstalls on 1st September as both an Orange Ball & Red Ball player. He had a tough draw in both competitions. After finishing 2nd in his group, he went on the win his semi-final match in the red ball and win in the final 10-8!! On the 13th of May, Meg received an award for most improved player (2017/2018) for her team Rodborough Lionesses! She was delighted with her achievement! 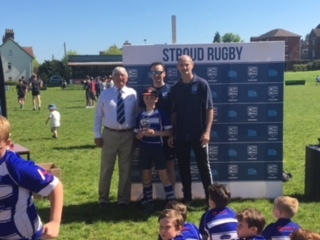 Last week, Lourens received a trophy for coaches player of the season at Stroud Rugby Club! The team have been really strong this year and are looking forward to next season. Over three weekends in January and February I competed at the Gloucester County Swimming Championships. I won 9 gold medals, 4 silver and 1 bronze. I also broke 7 club records in the 11 year old category. After starting cross country in year 3, I decided to start doing some running outside of school. So my Dad and I signed up for ‘Race at your Pace’ challenge. This meant that we had to try and complete 25 miles in January 2018. These miles could be walked or run, but we agreed to run all of them together. It took us about 3 or 4 days before we could start because of the bad weather but it was still very fun. Once we started, we only did short runs but when we got used to it we increased our distance. If we were not feeling our best we would only do 1 or 2 miles but if we were feeling it then we would do 3 or 4 miles. My Dad had an app so that we could time our runs and see how many miles we had done to write in my diary. Then we could see how many more miles we needed to do. 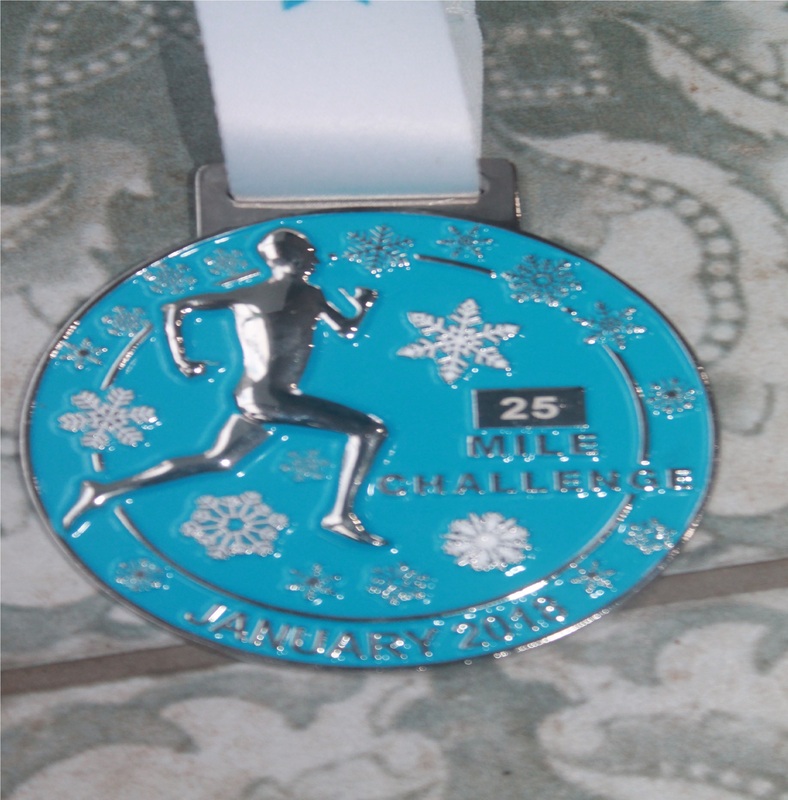 I found out that when you finished 25 miles you received a medal and a running top. Sadly, the running top did not fit me so my Dad gave me the medal and he kept the running top! I loved the whole experience and cannot wait to sign up to do it again. 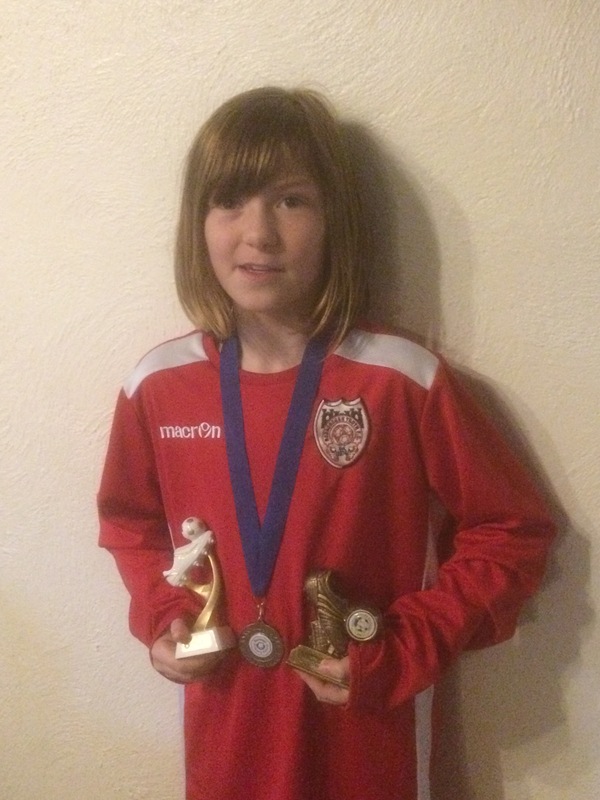 On 13th, 20th and 28th January, I took part in a football tournament for Rodborough Lionesses under 12s at Gloucester University Of Sport. I played 6 games; we won 2 games, 3-1 and 6-0. Drew 1 game 1-1 and lost 3 games 3-2, 10-0 and 5-0. 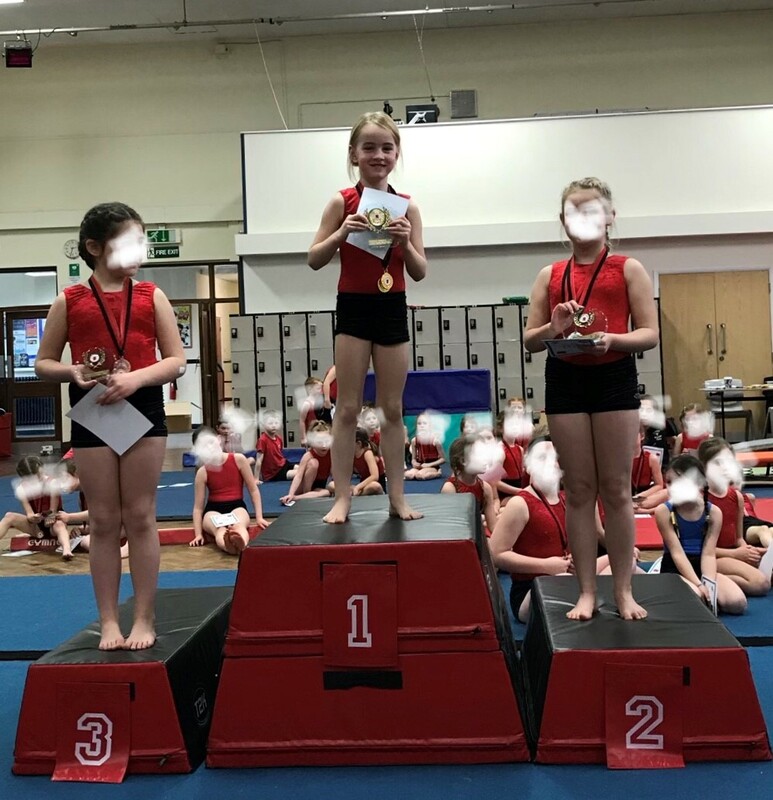 On the 3rd February I competed in Cotswold Gymnastics Club Championships. I had to remember and perform a floor routine, and complete 2 vaults on the horse. I was given points for each performance. I came first in the floor routine and came first in the vaults. I was the overall winner in my age group. 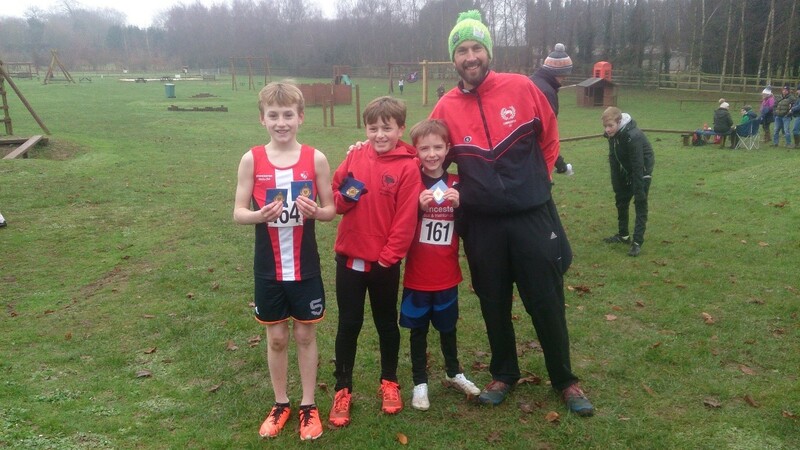 On 6th January 2018 Henry Sheffield and Zac Humphries, both year 6 pupils at Bussage Primary School, helped Cirencester Athletics club achieve their strongest performance for many years at Gloucestershire Cross Country Championships held at Old Down Country Park. 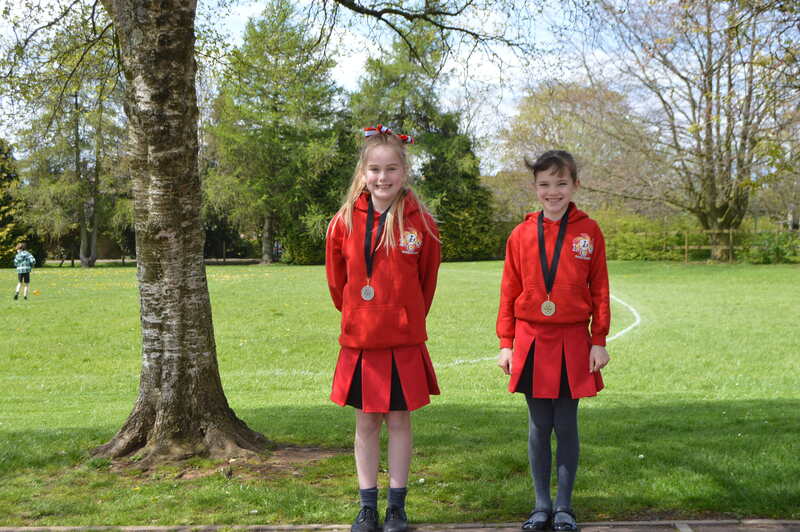 Both boys competed in the under 11 boys race in which there were 39 competitors. Henry Sheffield came home in 1st well clear of the opposition in 7m 52s. Zac Humphries finished in 15th with a time of 9m 08s. 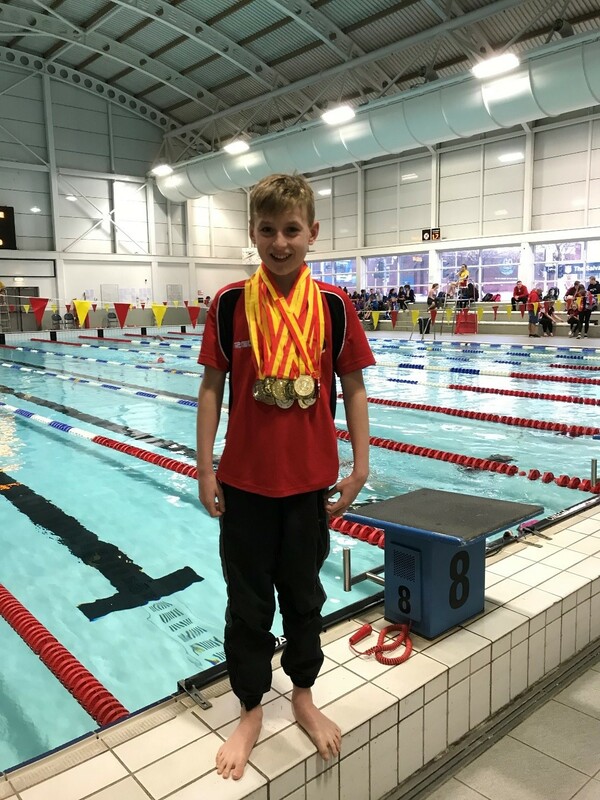 The top 3 placing competitors from each club are also entered in to the team competition and Henry and Zac’s performance along with their club team mate Tom Williams earned them a team gold medal with a score of 29 (Henry Sheffield – 1, Tom Williams – 13, Zac Humphries – 15). On Wednesday 3rd January, Seb was lucky enough to play tennis with one of Britain’s top ladies professional tennis players Alicia Barnett. He spent an hour on court at David Lloyd Gloucester, hitting with Lissey (aged 24) who is from Painswick and currently ranked 20 in the UK (682 in the world). She helped him work on his forehand, they practiced volley shots and generally just had lots of fun. Out of over 200 pupils there was only 20 selected and I was very happy to be 1 of them. 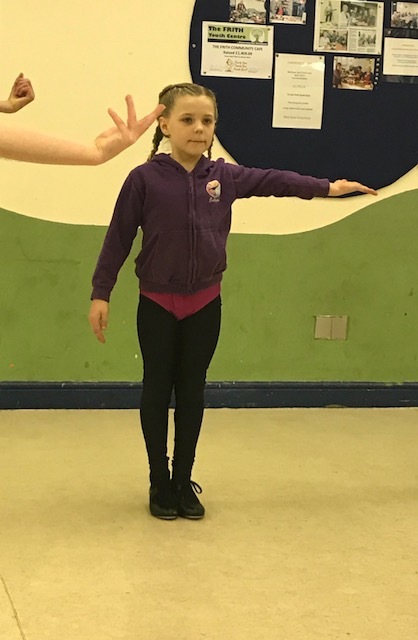 I have been practising very hard with extra lessons every week and at home. On Friday 1st December, Seb took part in the annual David Lloyd Tennis Club Championships in Gloucester. He played in the Mini Reds soft ball tournament which is for players aged 8 or under. Seb played brilliantly and won all 5 of his matches. A very impressive result indeed – not only to win but to win every match to take the championship. It was made even more special as its Seb’s first ever tournament win. 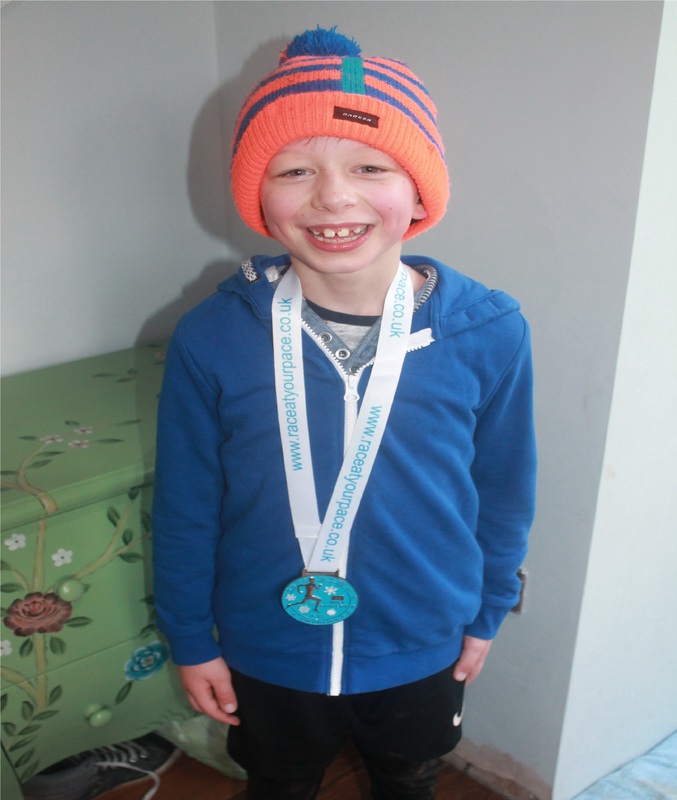 He is very happy with his trophy and another medal to add to his collection! I play football for Rodborough Lionesses team. I have played for GVR and Randwick as well. I have been playing football for almost 2 years; I have scored 4 times this season and have got 3 player of the matches. I have played at the Bussage summer fair and have won two trophies. One was for getting a fair play award and the other was for playing for GVR. I play for GVR football club, Under 12’s even though I am only 10.Normally I play in defence, however recently I have been playing on the wing. Although we don’t win our matches, the team spirit is always there. Our best result and latest match ended 3-1 and this was a very enjoyable game because I almost scored. This match was against Slimbridge (away) they are a very strong side and this was our best match because our teamwork was increasingly strong. 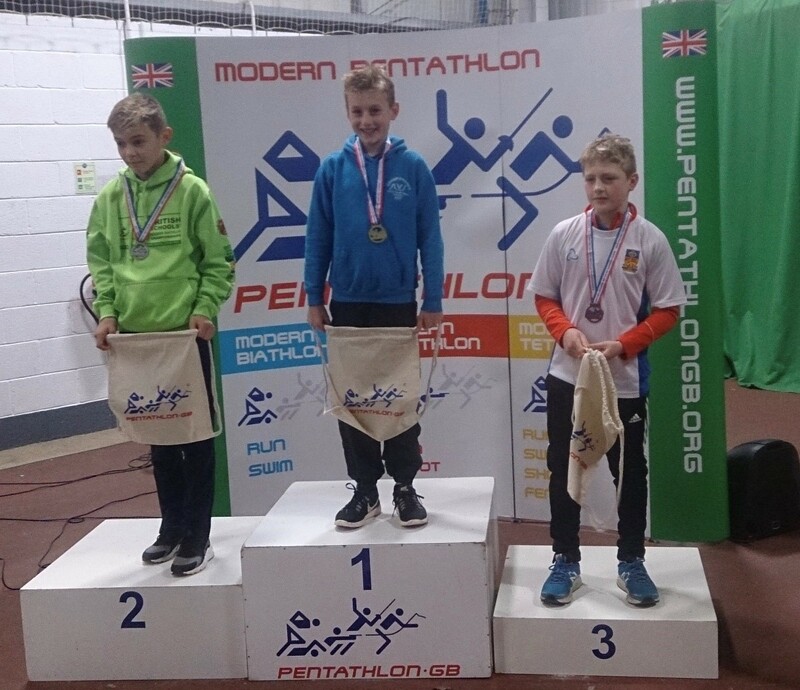 On the 25th November 2017 I competed in the British Modern Biathlon Championships in Solihull. I had to complete a timed 800m track run and a timed 50m swim, and points are given for each event. My time for the 800m run was 2 minutes 26 seconds and my time for the 50m swim was 31.23 seconds. I came first overall and was 63 points ahead of the boy in second place. 46 boys in total from around the United Kingdom qualified for the Under 12 competition. I have now been British Modern Biathlon Champion for my age group three years running as I also won the event in 2015 and 2016.